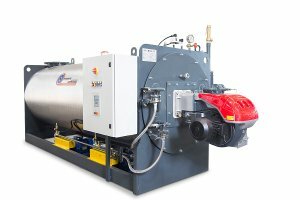 The model GPT is a 3-passes boiler with wet back wet. 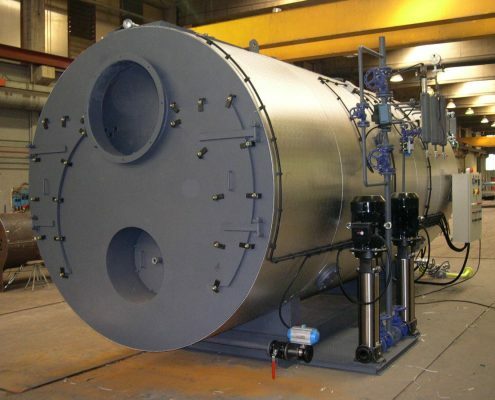 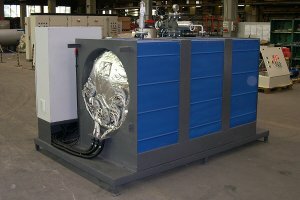 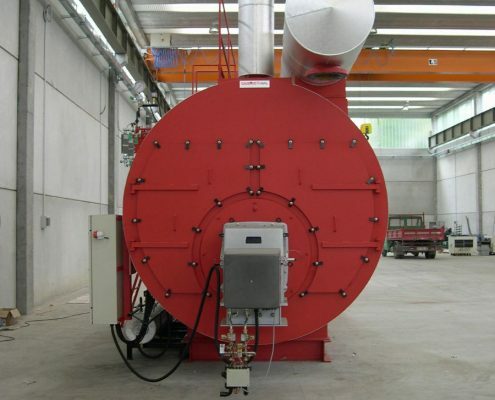 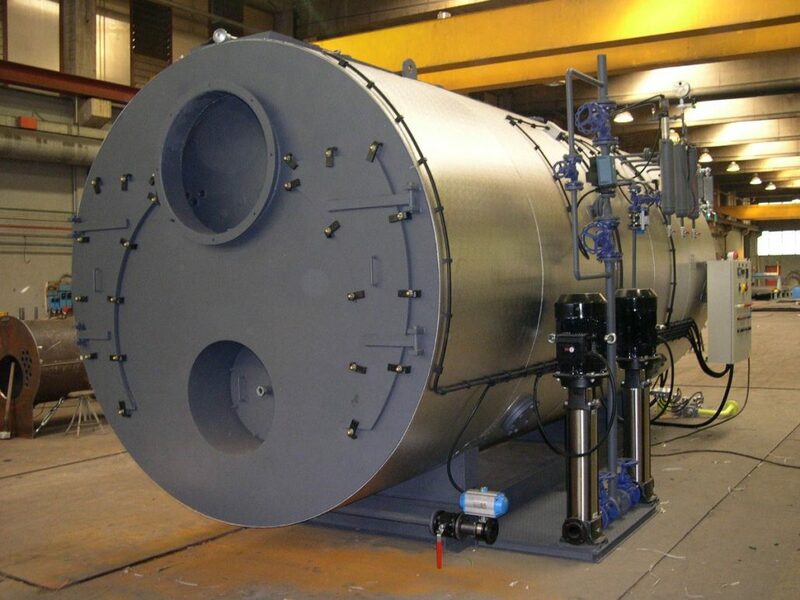 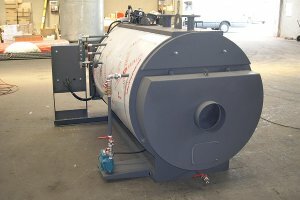 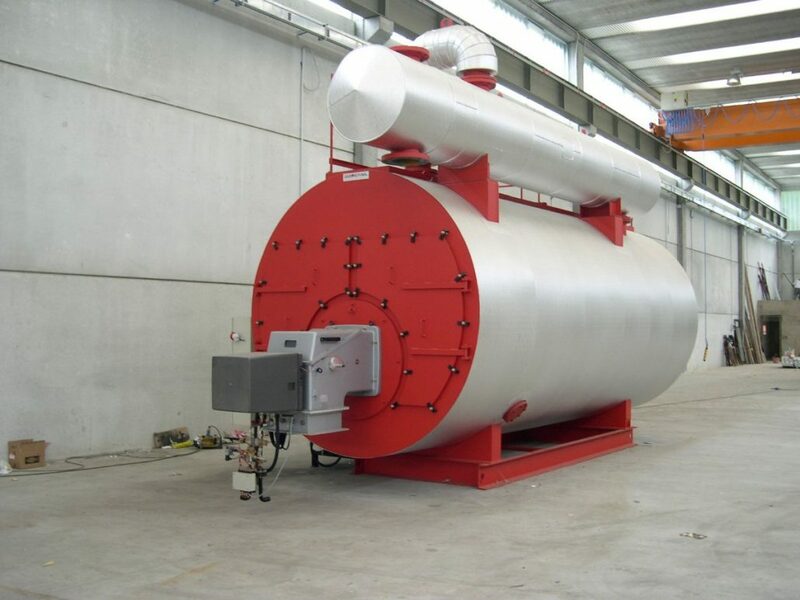 It can produce from 3,000 to 25,000 kg of steam per hour with a pressure up to 21 barg. 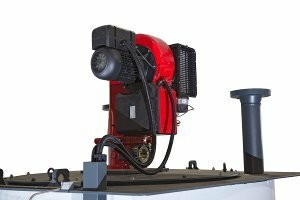 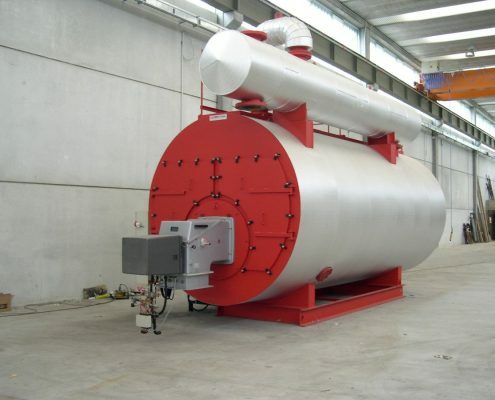 It’s used both for liquid and gaseous fuels and it allows a two-position regulation or in a modulating version both on fuel and on feed water. 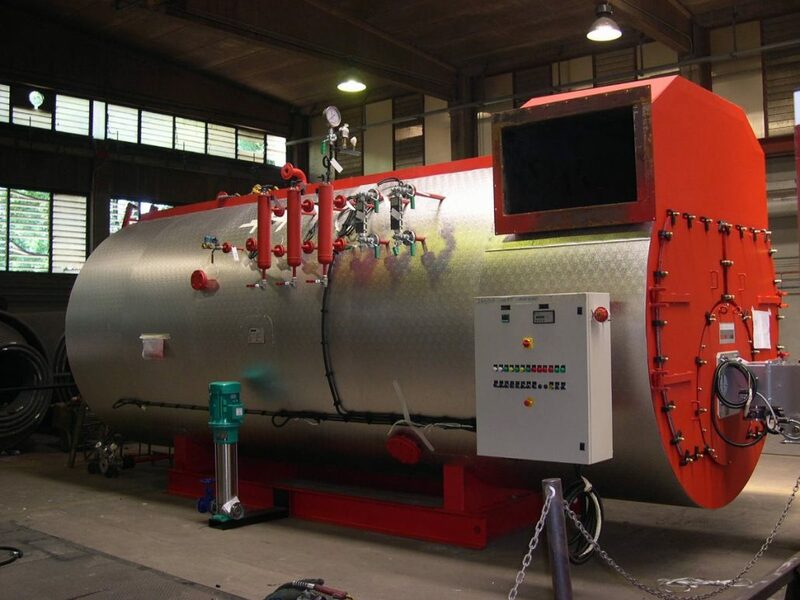 This model, which represents the most technologically advanced on the market today, has been thoroughly engineered to ensure maximum efficiency (up to 95% efficiency using GN-ECO economizers) and minimum NOx emissions, according to the main environmental protection regulations. 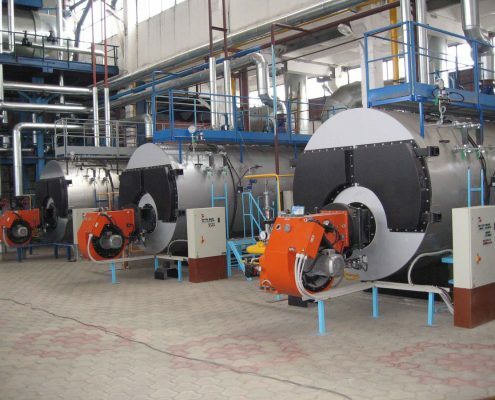 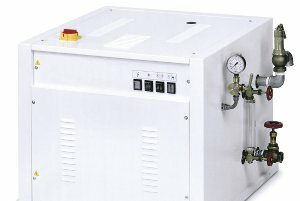 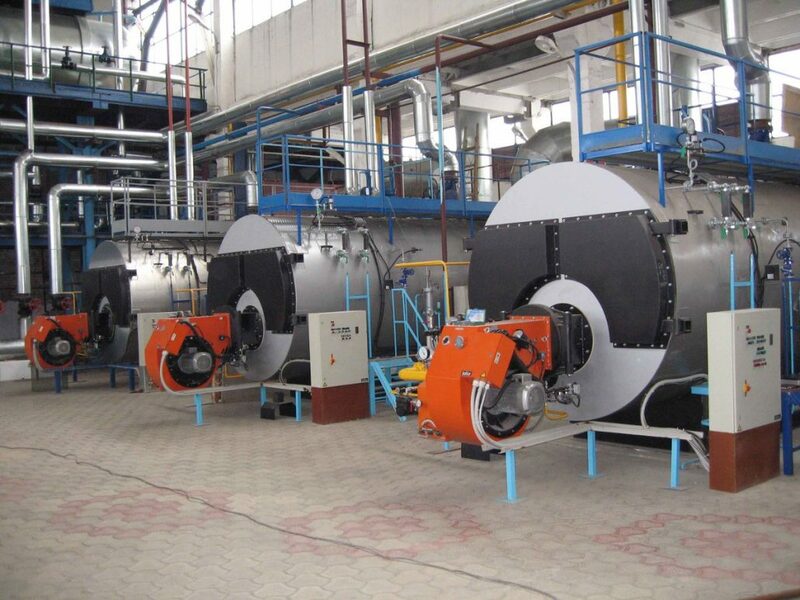 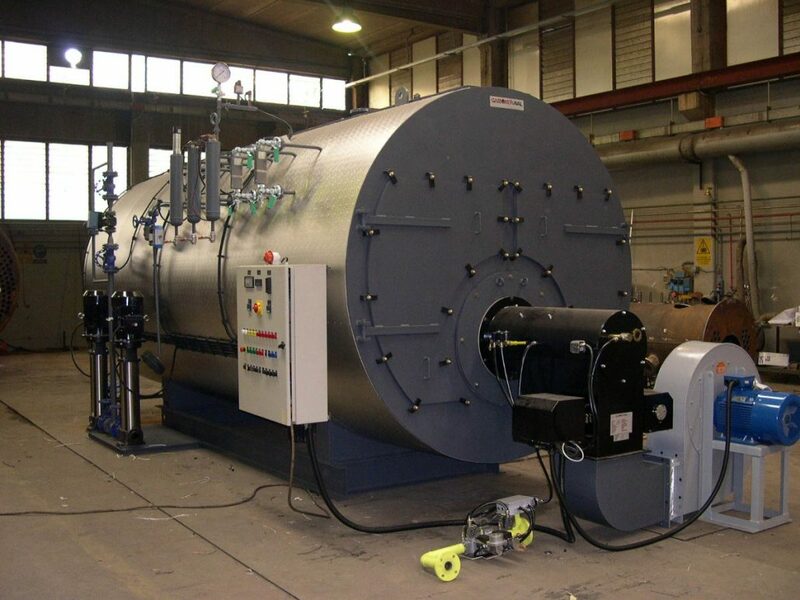 The high-volume and high-performance GPT steam generator is recommended for those industries which require flexibility of operation, steam reserve, safety and continuity. 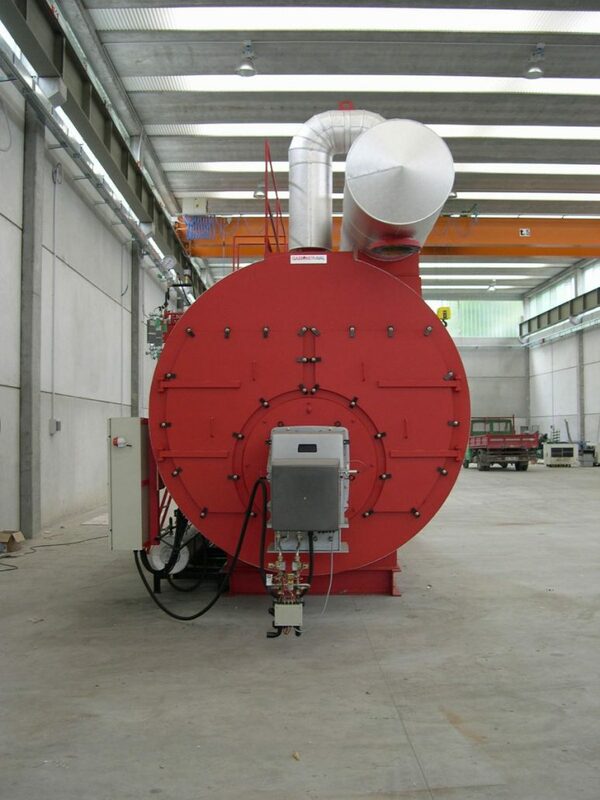 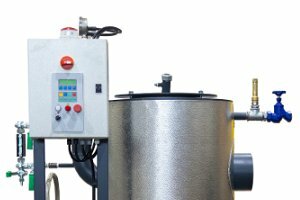 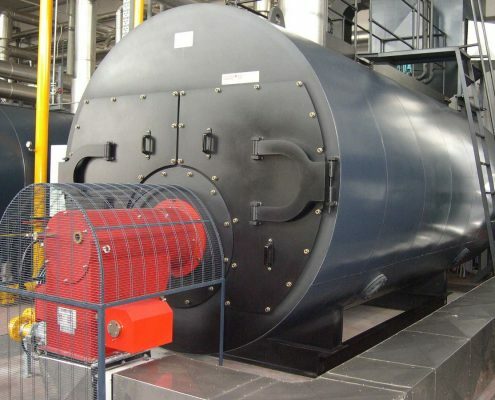 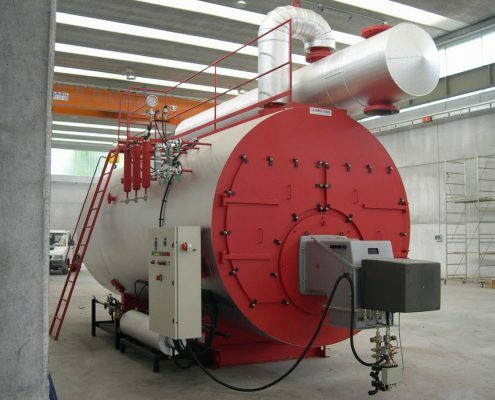 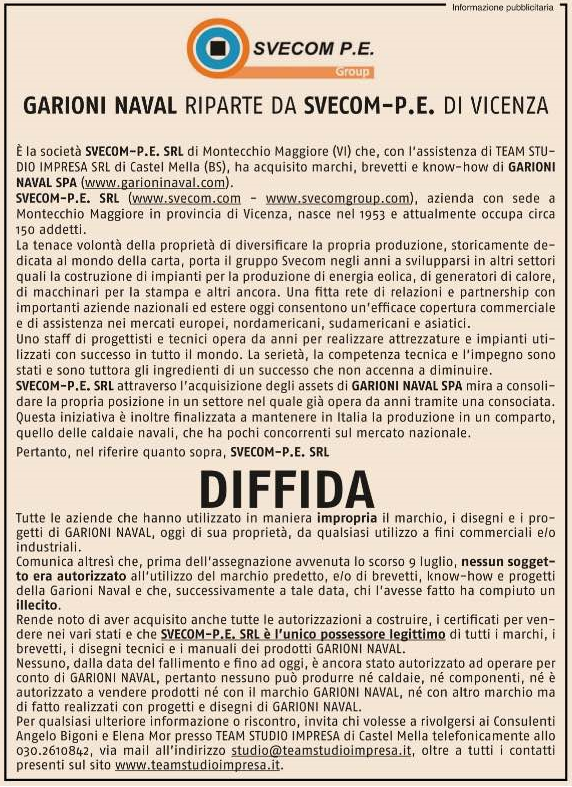 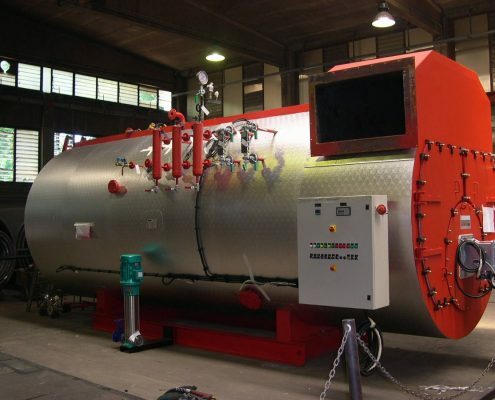 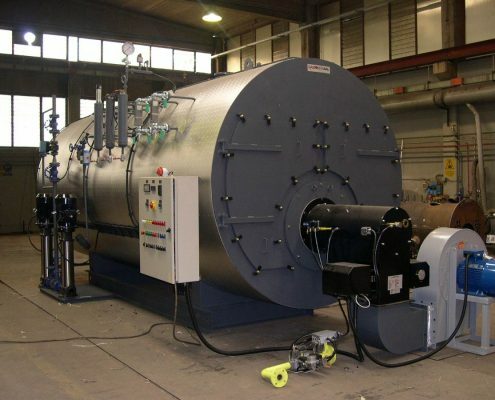 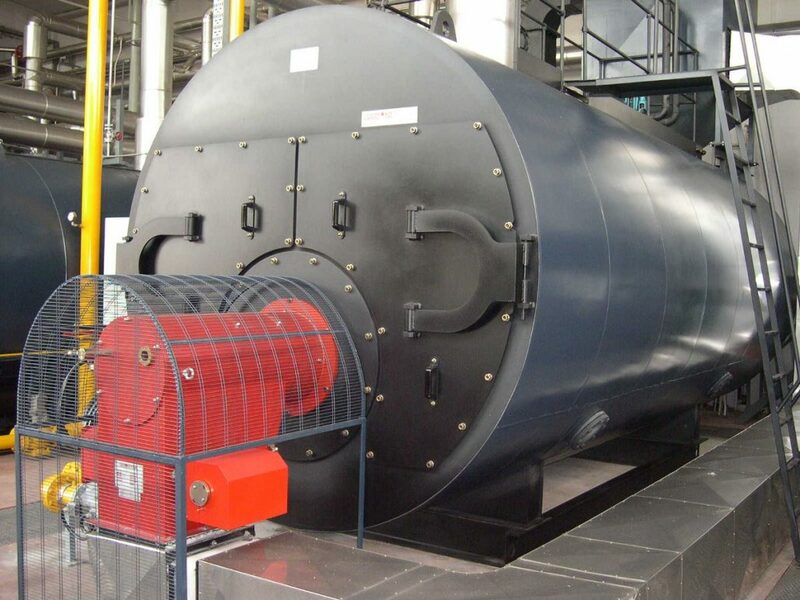 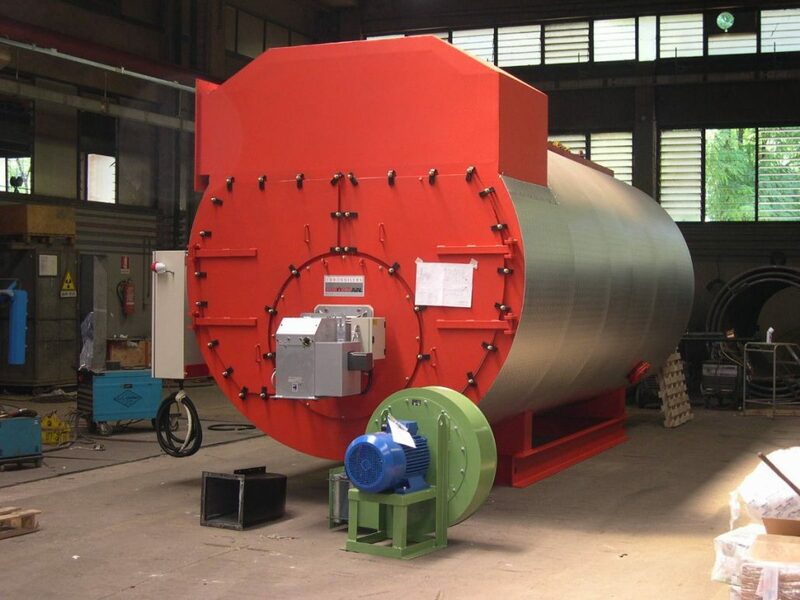 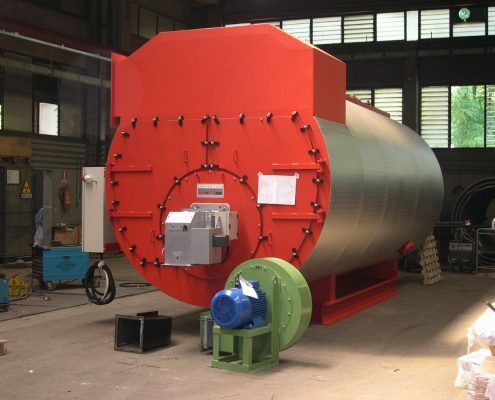 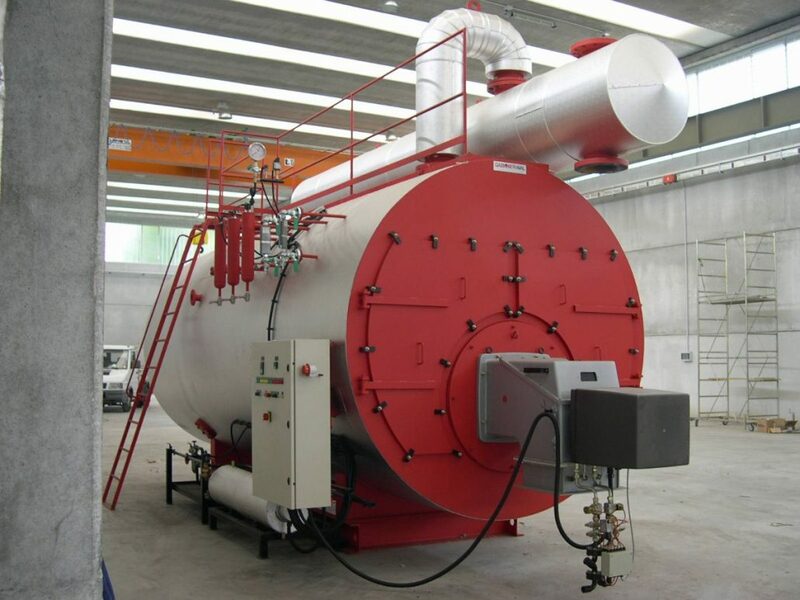 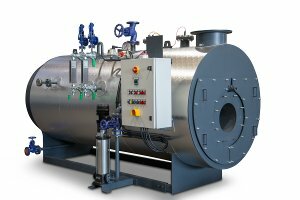 It represents the ideal boiler for chemical, pharmaceutical, milk, food and paper industries, and for all installations which demand an absolute guarantee of the components, an impeccable and cured construction, and a sizing that consider harsh operating conditions.